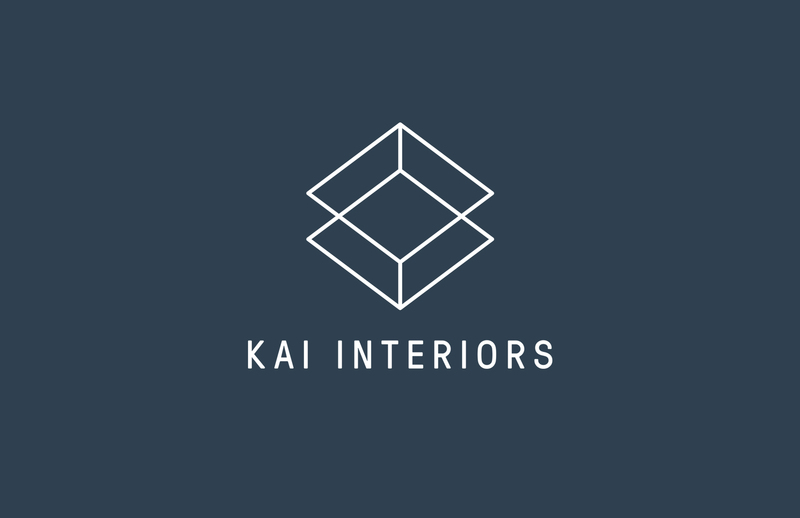 Lyons & Tigers were tasked with creating a full rebrand for renowned interior design agency, Kai Design. 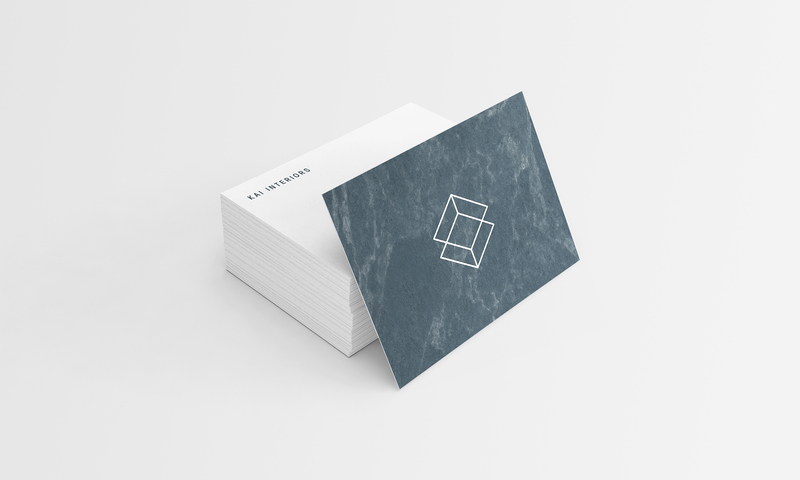 Using their process as starting point, we created a brand mark that is based on an isometric floor plan, alluding to the fact that a space/room is a blank canvas. 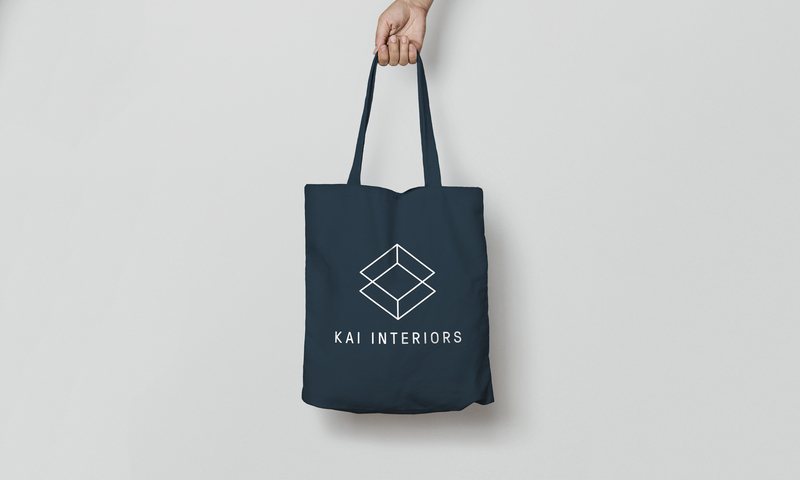 Alongside the logo, we created all printed materials and a typographic hierarchy to easily understood and replicated by the Kai Design team moving forward. 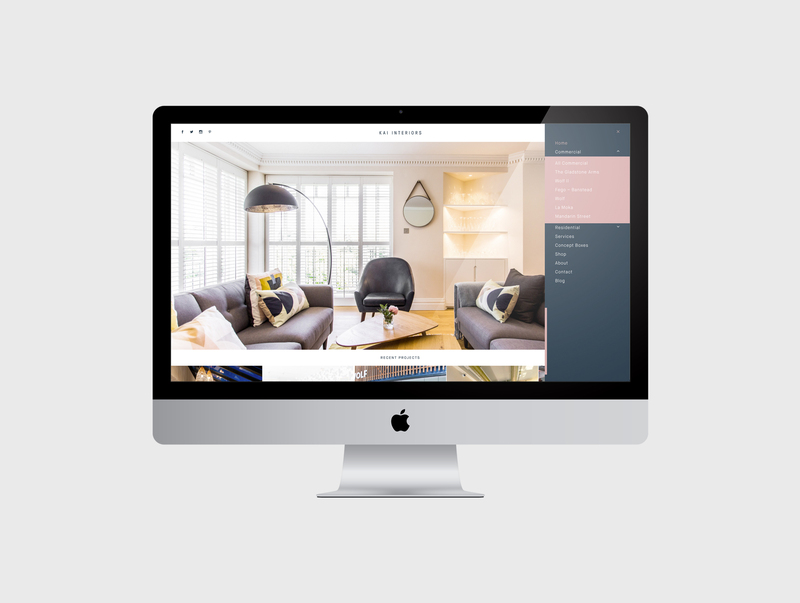 The website was designed to be sleek and unfussy, with a strong focus on imagery. 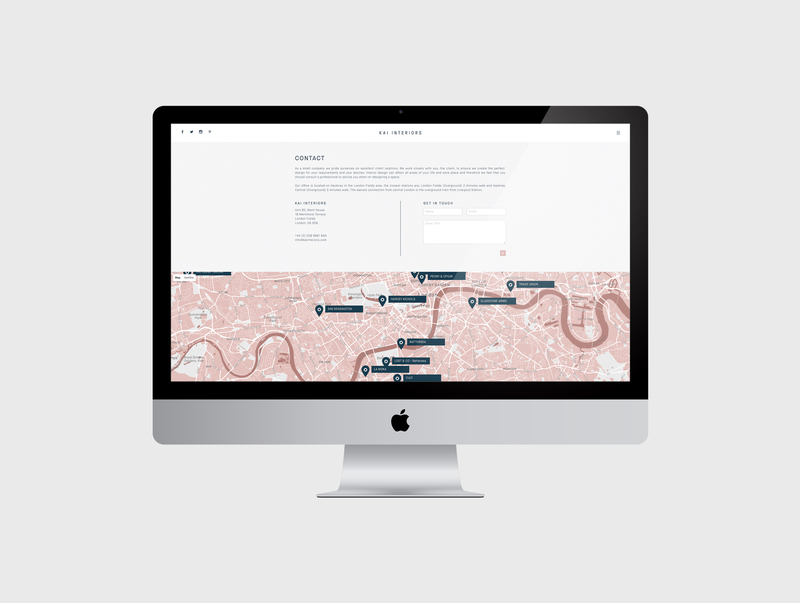 This was to ensure that the website was functional without getting in the way of the projects. 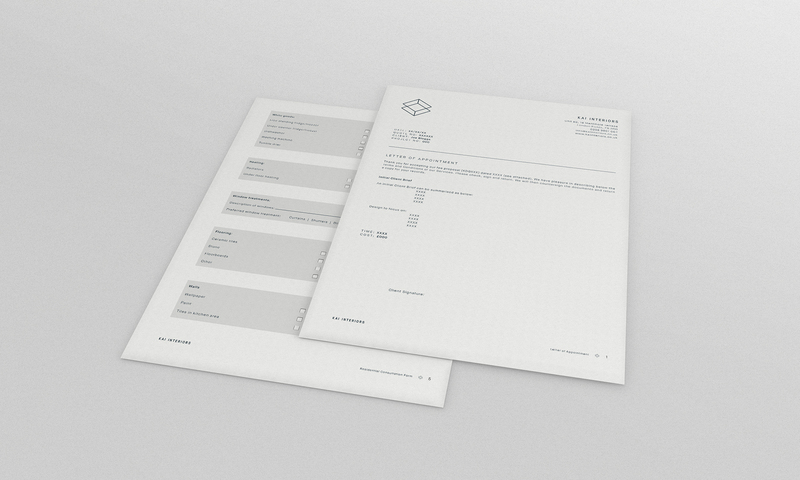 Overall, we have created a timeless, clean identity that lets the work do the talking.